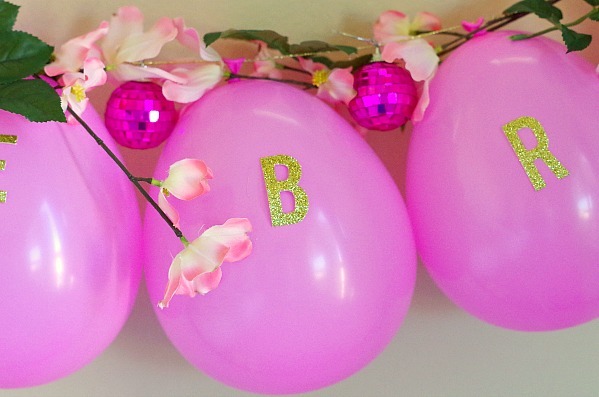 I wanted to combine a few of my favorite things balloons and flowers. 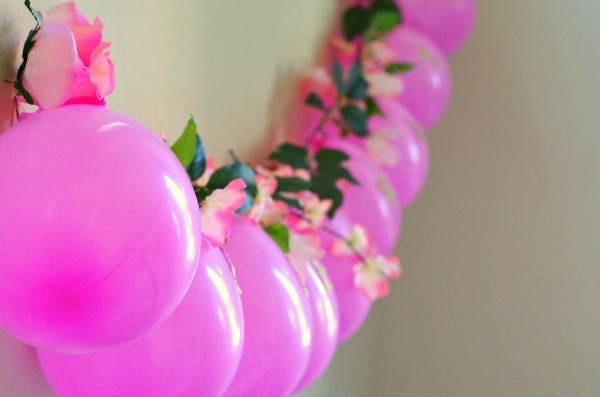 This pink flower balloon garland is very simple to make and just look at how pretty it is! 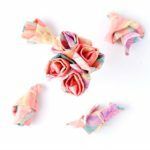 Pink is a great color to use for spring but you really could do any color you want. 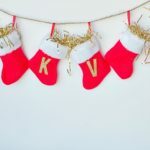 You can get everything for this garland at the dollar store besides the glitter letters but those aren’t necessary. 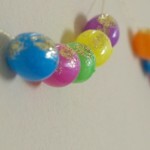 With dollar store materials this garland is so pretty and cheap to make. 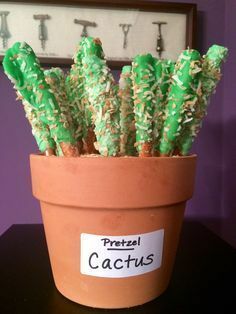 Add any types of flowers just a few or a a bunch.I think it would also look good with black and white balloons with bright color flowers. 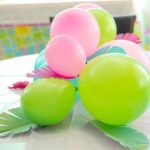 First blow up balloons. 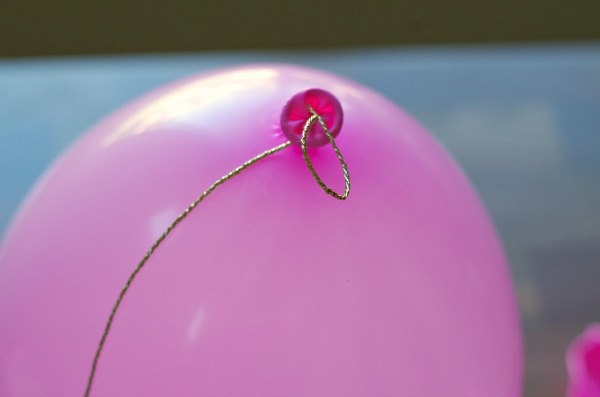 Then string balloons on twine by poking a hole in the top. I then just held it in place stretched out so I could see the hole, and strung the twine through. 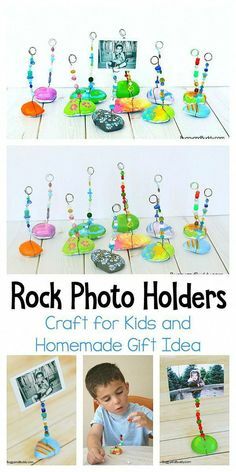 You can also use a needle to poke a hole and guide it through. 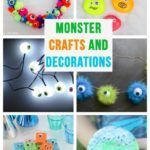 Hang up the balloons on the twine. 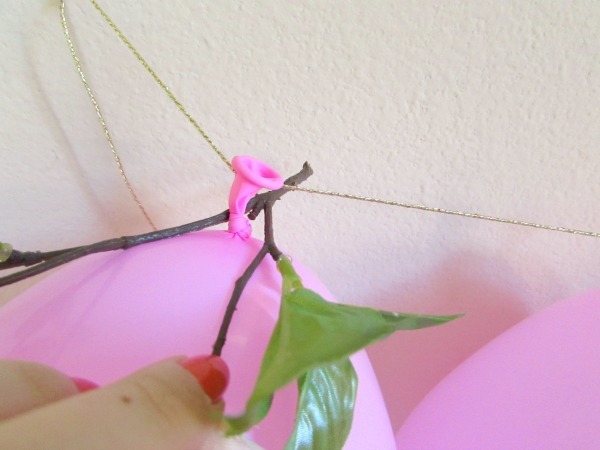 Then wrap branches and leaves around the top of the balloons, if you have any branches. 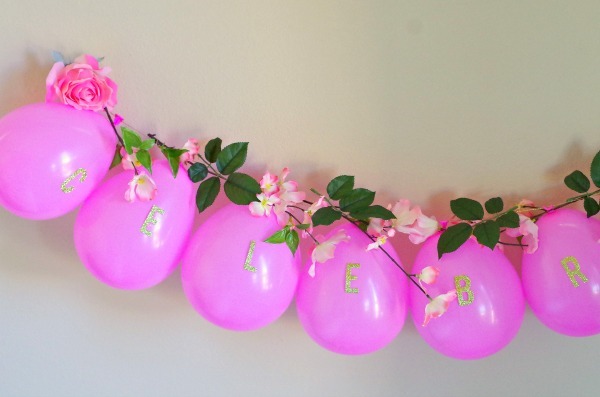 Most of them I just set on top but you can also glue the flowers right to the top of the balloons. 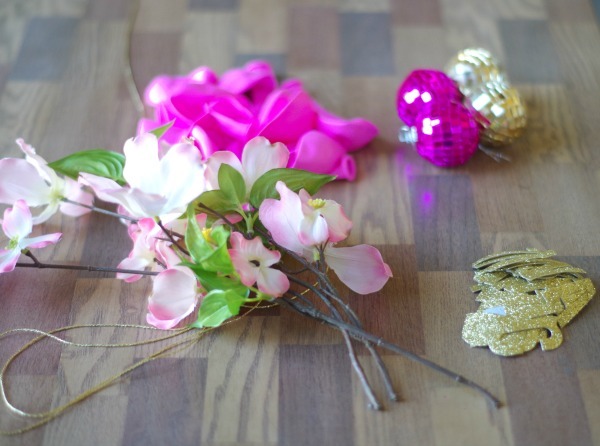 If you are using hot glue put a small amount on the flower and try to add it to the tied part of the balloon. 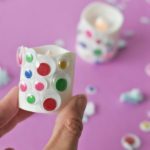 Then if you are adding more glue the second flower to the first and so on. 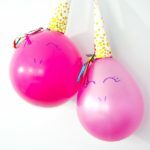 If you are gluing them directly to the blown up part of the balloon make sure to let the glue cool slightly so the balloon wont pop. 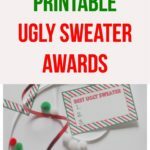 Add sticker glitter letters if desired. 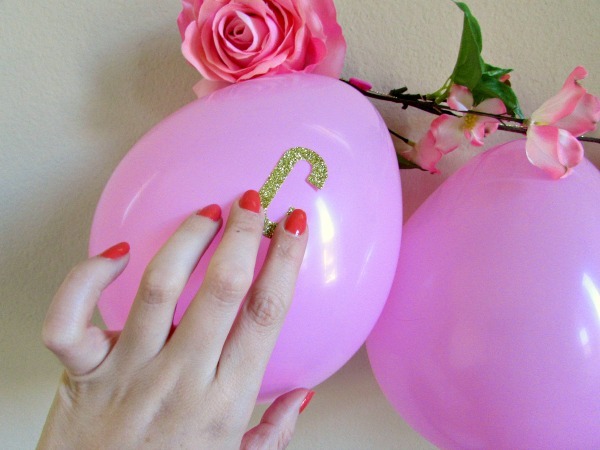 I added these last so that the balloons wouldn’t move around once the letters were on. 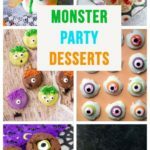 I also added a couple disco balls that I also found at the dollar store just for fun. 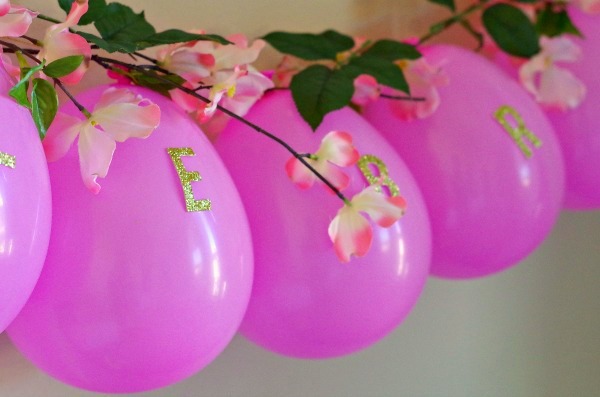 It is a spring flower balloon disco :). 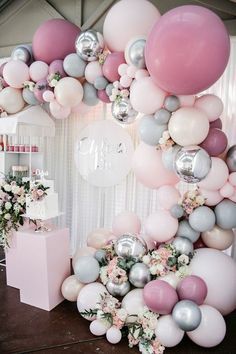 I feel like the pictures don’t do justice to just how pretty this looked, the combination of balloons and flowers is just too pretty. 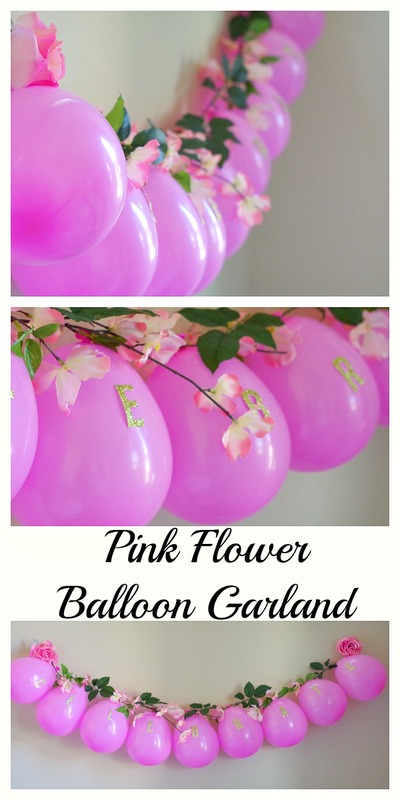 Plus this pink flower balloon garland is really easy to make. 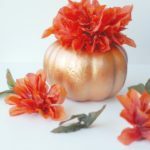 Oh that looks so pretty! I’m a sucker for pink, and this is gorgeous! Thanks Mimi, I know I can never get enough pink!